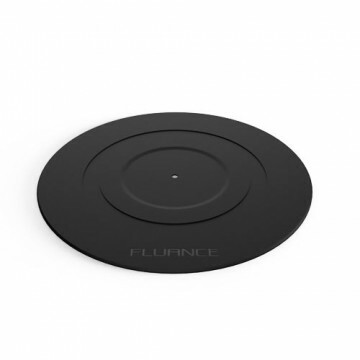 The Fluance 100g Counterweight features a 9mm inner diameter and is compatible with the majority of tonearms on the market. 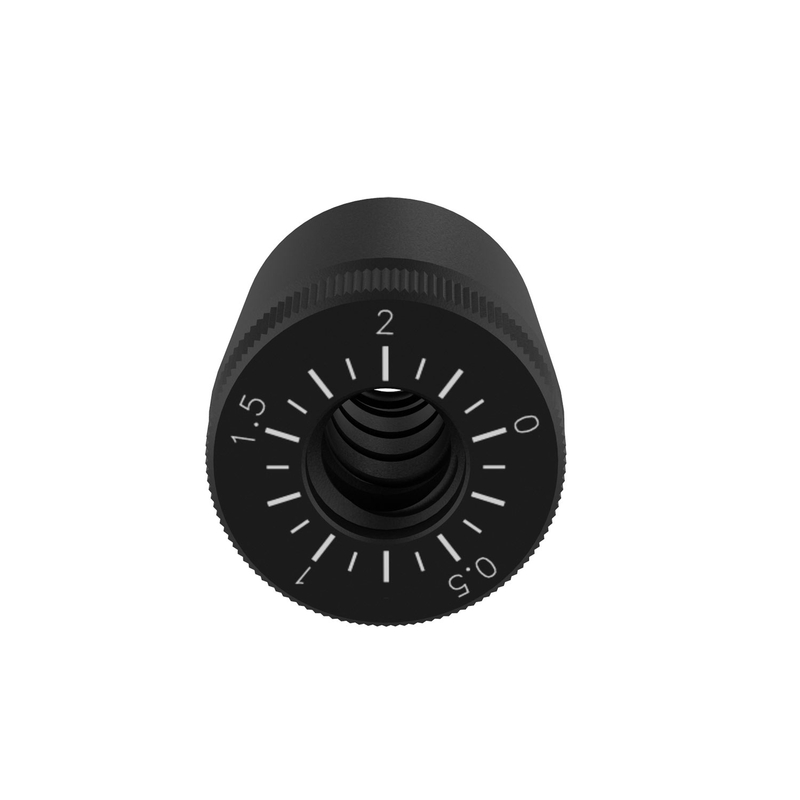 The tracking force values printed on the indicator ring allows you to easily set the correct tracking force when balancing your cartridge without relying on measurement devices. 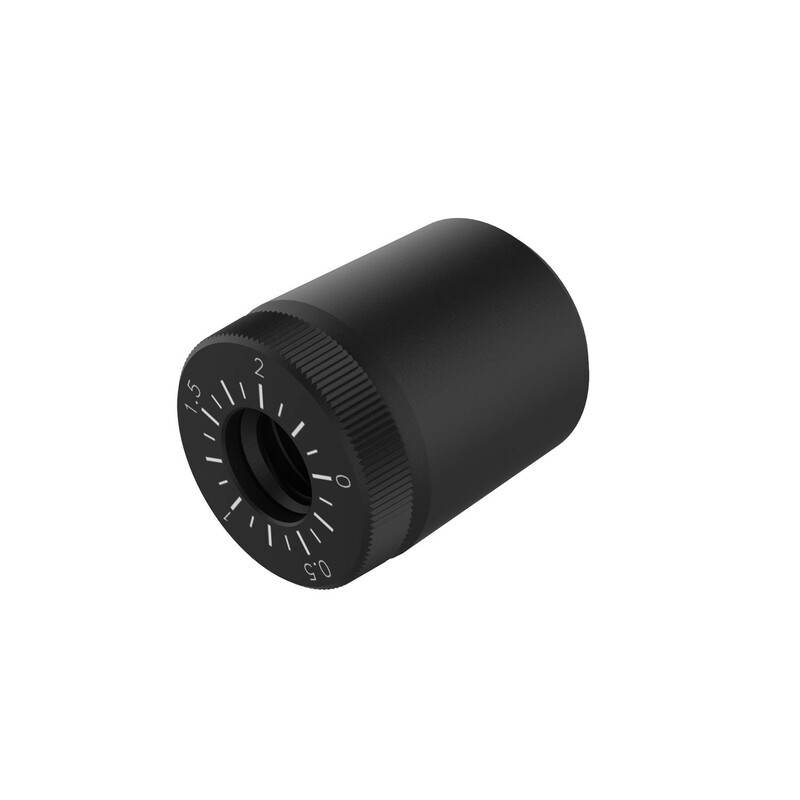 The internal o-ring provides a secure grip on the tonearm while the grooves on the inside of the counterweight make precise adjustments possible. 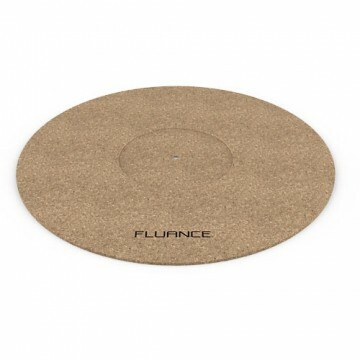 Designed for the Fluance Classic and Elite Turntables (RT80 & RT81), this counterweight will also be a great addition to any turntable helping the stylus rest in the record groove with just the right amount of force.